From preventive care and checkups, to exams, we work to keep you and your whole family healthy and strong each and every day. 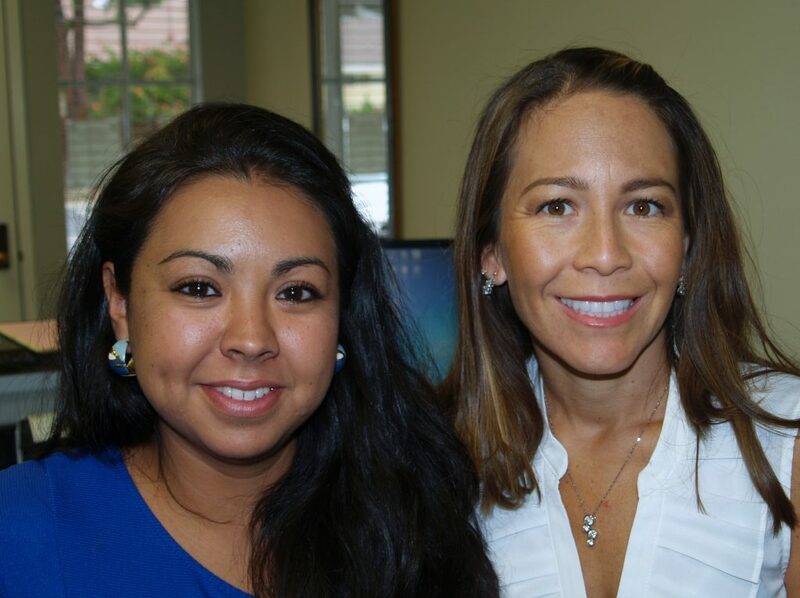 At DeMoss Chiropractic we provide top chiropractic services with care and compassion in mind. Personalized patient care is what sets DeMoss Chiropractic apart. It is my goal to do whatever it takes to help patients regain their health from the inside out, “God’s Plan” and not the outside in philosophy, the medical approach. We will take the time and listen to you and educate you about your health and chiropractic . Most people feel chiropractic is for back pain but this thinking is only scratching the surface of what healing powers it has and more importantly your body has. The goal is to release your body’s own ability to heal itself (innate) as it was designed to do. With this thinking the sky is the limit! We look forward to meeting you and your family because Chiropractic is a family affair; we care for patients of all ages, even babies. If you are sick and tired then don’t hesitate to contact us, we are here to help. Thanks to Chiropractic I don't take Tylenol any longer and my stomach problems have gone away as a result! This is an incredible relief! I came to see Dr. DeMoss three months ago for headaches and neck pain that was causing numbness in my right arm. The problems I had affected me daily and I was in a lot of pain. The only thing that I could do was take Tylenol, which was causing my stomach to hurt constantly. I used Tylenol 2-3 times per day, and it was taking its toll on me. Before I saw Dr. DeMoss, I went to another chiropractor that used electrical stimulation on my neck for 6 months with no significant results. My problems were not getting any better! My husband and I met Dr. DeMoss at our company health fair and arranged to come in and see him. He did a very thorough exam and took some x-rays, and even spent time after to explain the findings with me. After visiting the office 3 times a week for about 3 months, I started noticing a great improvement. My headaches have gone away completely!! I am not dependant on Tylenol and my stomach problems caused by the drugs have subsided as well. Thanks for the help Dr. DeMoss! 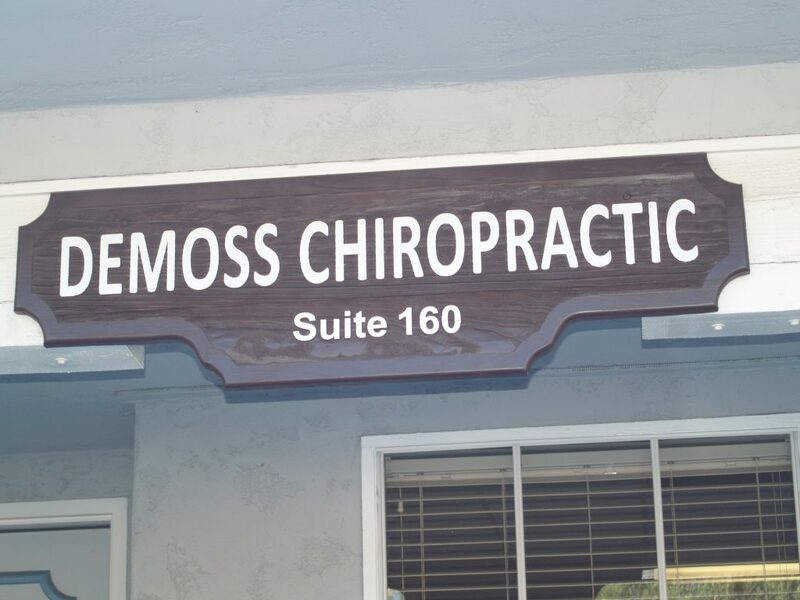 I met Dr. DeMoss in 1999 when I came to him with neck pain and headaches. Under his care I found relief from my pain and discovered an exciting and unexpected benefit from my chiropractic adjustments: ENERGY! I was filled with energy. Where once I was fatigued by noon and forced myself through my daily chores, I now breeze through the day. Instead of curling up in a chair after lunch for a nap I started going for long walks. I explored my neighborhood, got some fresh air and sunshine, and felt great. In the afternoons, I began to work in my yard mowing the lawn, trimming bushes, and tending to vegetables. To my surprise, even after a day full of physical activity, I wasn't tired. I had a seemingly endless supply of energy. Another surprising "side affect" of my adjustments was a loss of excess weight! I had found it more and more difficult to maintain my desired weight, as I grew older. I gained weight easier than I used to and it was very difficult to get it off. After a few months of chiropractic care all the unwanted pounds just vanished! I weighed the same as I had when I was in high school. Dr. DeMoss changed my life. The headaches are gone. I dropped two dress sizes. And I have more energy and stamina than I've ever had for many, many years. Best of all it was all from my body's own power, no drugs, no surgery, just gentle spinal adjustments. I feel like a kid again! IT IS OUR GOAL TO PROVIDE QUALITY HEALTH CARE TO AS MANY PEOPLE AS DIVINELY POSSIBLE, REGARDLESS OF THEIR CONDITION, FINANCIAL ABILITY OR INSURANCE COVERAGE.